A new update is available today for Reliefs! This is a small update that adds a new contents. I've prepared a lot of new structures (interior and exterior) not visible, available in the next incoming areas of the game. But some new structures can be already visited with this update! 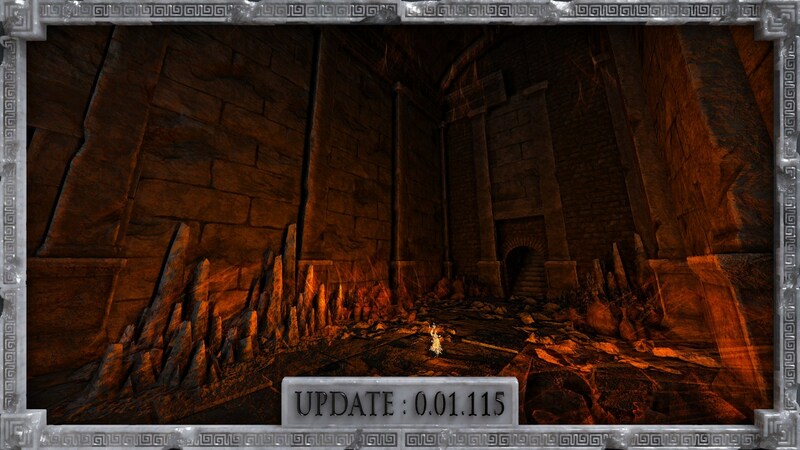 Explore a new deep and lost old sanctuary, hidden under an old temple fully destroy. This new update allows you to recover a new collectable view, this object is dissimulate in these caves.